Over the last few years, Australians have become more keen in choosing the bank with which they handle their financial issues like a deposit of cash and checks and borrowing of loans. It is important that we take a closer look at the services that these banks and for what value so as to determine which are the best banks to open an account. Below is a list of the banks that have proved to be the best on their offers on accounts opened with them. 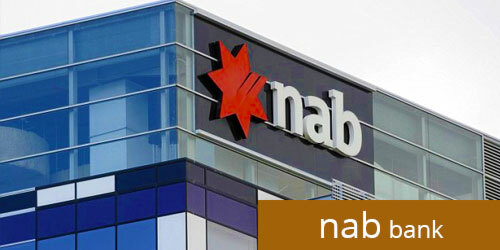 Of all the banks in Australia, Commonwealth is the largest at least according to the size of its market share. It is also one of the largest companies that are listed on the Australian Securities Exchange. 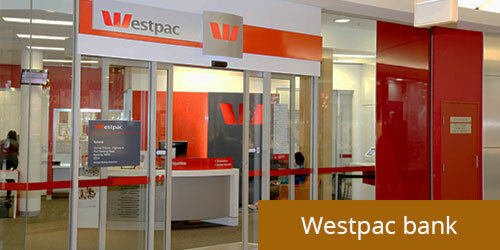 The bank offers both savings and transaction accounts.